I talk about the first season of the latest Star Trek television series, Star Trek: Discovery. 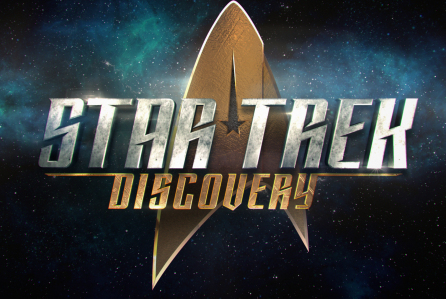 Discover if I thought the new series lived up to the promise of Star Trek. What did you think about this bold, new take? Longbox Review Episode 109: Going Boldy–50 Years of Star Trek! 2016 marked the 50th anniversary of Star Trek, so I celebrate that milestone by discussing my history with the franchise, thoughts about the upcoming Star Trek: Discovery series, listing my favorite episodes (TOS only)/series/movies/ships, and talking about the Star Trek comic series I’ve read over the years. Here’s to the next 50 years of Star Trek! tar Wars: The Force Awakens – Shattered Empire #1, and more ………..
Dave Crosland’s new book Ego Rehab. Pick it up People.